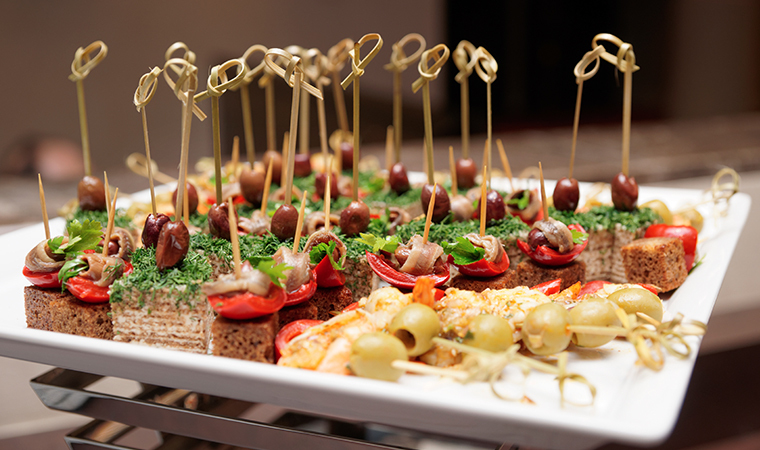 Similar pâtés have been made for centuries in Europe, where mushrooms have always been reliably available ingredients. 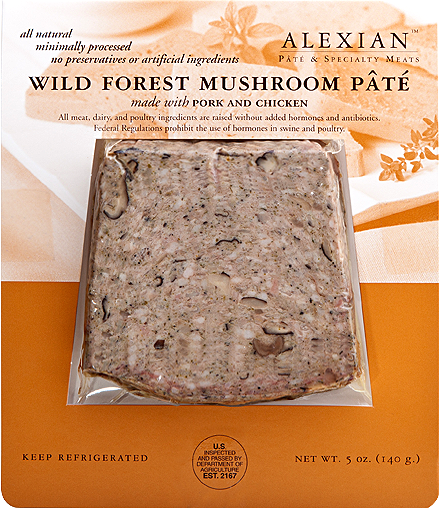 Our wild forest mushroom pâté celebrates this gourmet heritage with premium pork and pork liver, chopped shitake mushrooms and sherry wine. Chicken Liver, onions, spices, salt and garlic round out the all-natural ingredients. This sumptuous pâté has a simple, refined taste that can be savored on its own or in a variety of straightforward dishes. The freshness of the mushroom flavors provides a delicious complement to fresh vegetables, especially. Made with premium pork and pork liver, chopped shitake mushrooms and sherry wine. Chicken Liver, onions, spices, salt and garlic round out the all-natural ingredients. Turkey sandwich: For a hearty lunch suggestion, slice some forest mushroom pâté on a wholegrain roll with turkey. 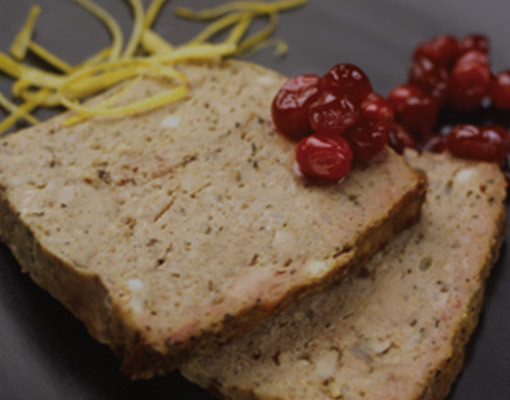 The mushroom pâté provides a wonderful flavor companion to turkey’s relatively mild flavor. No turkey handy? 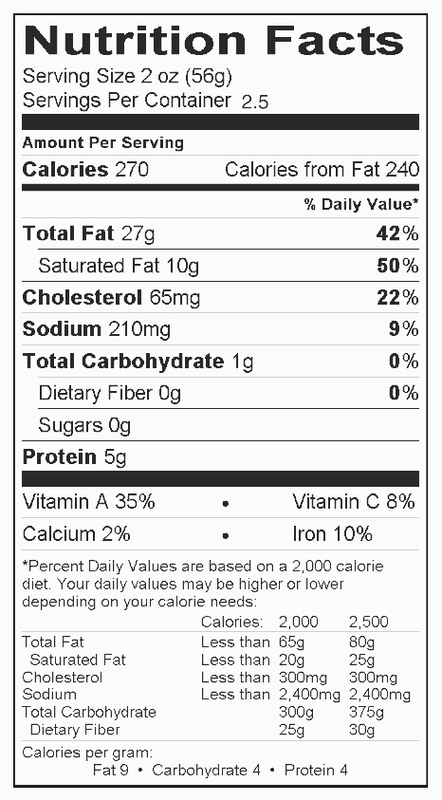 No problem: simply place a thin slice or two on crusty bread with lettuce and tomato. 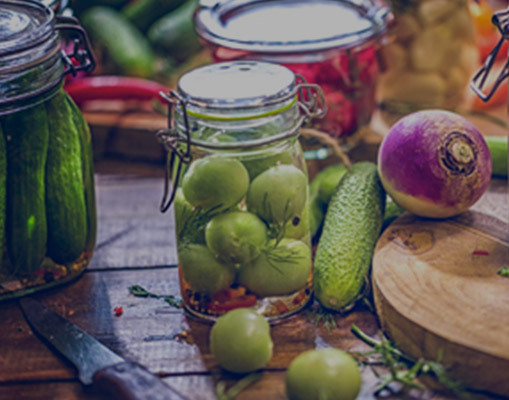 Garden salad side: Fresh, crisp romaine lettuce, tomatoes, cucumbers, red onions and a side of forest mushroom pâté doesn’t just make a delicious pre dinner salad – the pâté makes the salad robust enough to serve as a light meal. 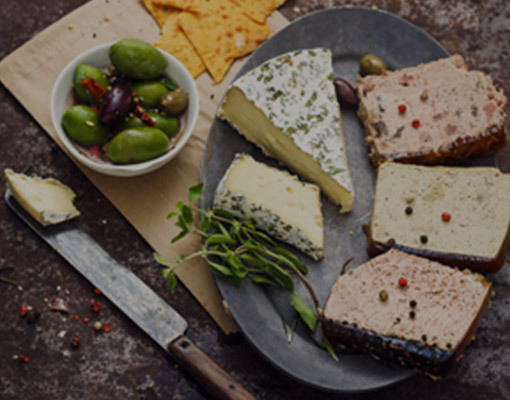 Wine pairing: Pinot Noir and Burgundy wines are excellent companions to the forest mushrooms pâté.